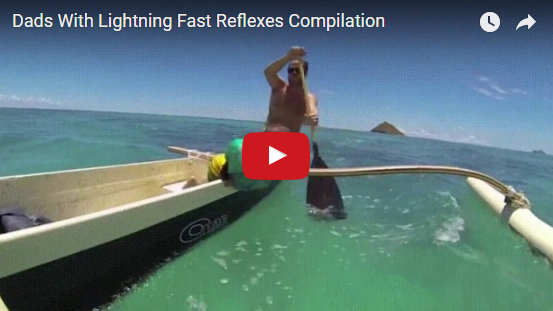 Some dads have lightning fast reflexes! 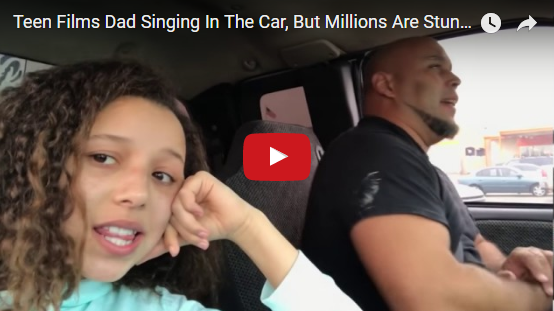 Teen film dad singing in the car but millions are stunned by what she captures. To ring in the New Year 2017, YouTube user Daylafulla decided to reveal to the world just how talented her doting dad truly is. Kris Jones was sitting in the car with his daughter in their neighborhood in Fort Worth, Texas when she turned on her cell phone camera and asked him to sing his rendition of "Tennessee Whiskey", the George Jones song recently made popular again by country crooner Chris Stapleton. After Kris' singing skills mesmerized the Internet, he and his daughter joined Ellen on her show! Singing Dad Kris Jones Performs 'Tennessee Whiskey'! The father who became an internet sensation belted out the country hit for Ellen and her audience!